Our world is a great playground and these attunements are not about being good or spiritually perfect, a ready judgment that Humans make, they are about accepting and recognizing that we are each totally the creator of our lives and accepting this Mastership with the personal responsibility and self-awareness that this entails. This workshop opens the door to leaving behind all victimhood and sense of living life as a result of some external effect. 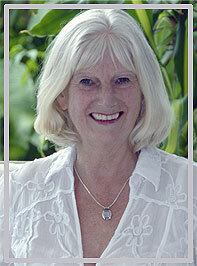 In Angelic Reiki the 3 & 4 Masters workshop is not the teacher qualification. It is a stepping stone along our personal spiritual path. It will awaken spiritual talents and everyone will use this energy in their own unique way. One may find that work colleagues and friends seek advice where they didn’t before, inspirational writing and poetry may start to flow and life may start to unfold in a new way. Lessons that the Soul has chosen may come up energetically and present difficult challenges. There is a modern misperception that when one walks the Spiritual path life is smooth, good, easy and joyful. It would be more accurate to say that today’s Spiritual path is changeable, dynamic, rugged, challenging and some times chaotic. It is our choice whether we walk this path with Grace, Love, Joy and Power. The Path of the Master is rarely an easy one but it is full of LIFE. 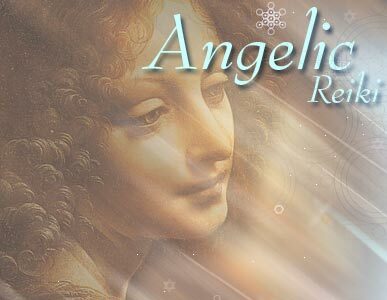 This workshop is a gift for anyone who wants to merge more deeply with the Angelic Kingdom. 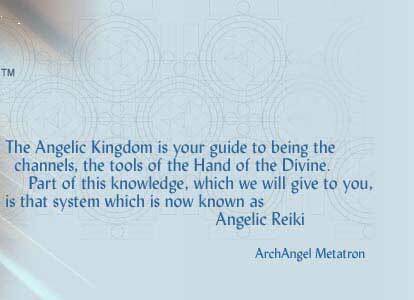 Archangel Metatron always said that Angelic Reiki was the healing of our time and its purpose is to support everyone who seeks guidance on their own spiritual path. We are all on the path to integrating and realising the truth that we are creator beings, that we are masters of this reality. This workshop provides the tools to merge with one's Soul energy and fulfil one's purpose on earth. The deep and profound attunements and healings experienced in this workshop provide one of the most powerful experiences for those seeking change. Many people have experienced their life's purpose unfold after receiving these attunements. Some have found that a connection to Archangel Michael has awakened a profound ability to cleanse and heal this planet, others have written inspirational prose and poetry, yet others have found that friends and colleagues have turned to them for help and that this help has been Angelically inspired. What ever is your Dharma, it is unique to you and it will be awoken and supported. Cleansing, entity release and attunement to Angelic Reiki 4thrd degree.